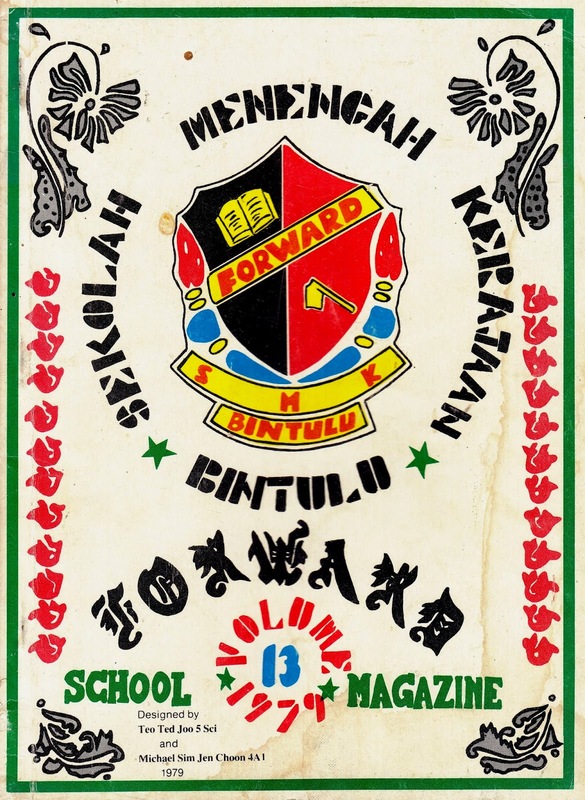 In 1979, the Sekolah Menengah Kerajaan Bintulu (previously known as Bintulu Government Secondary School) issued its 13th School Magazine. 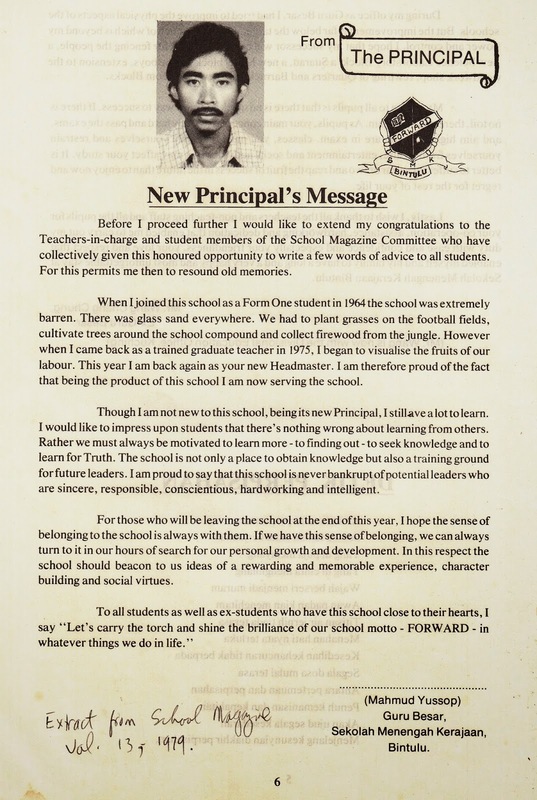 I was invited to write a message by its editorial board being the school's new principal. This was another memorable moment in my life's adventures. 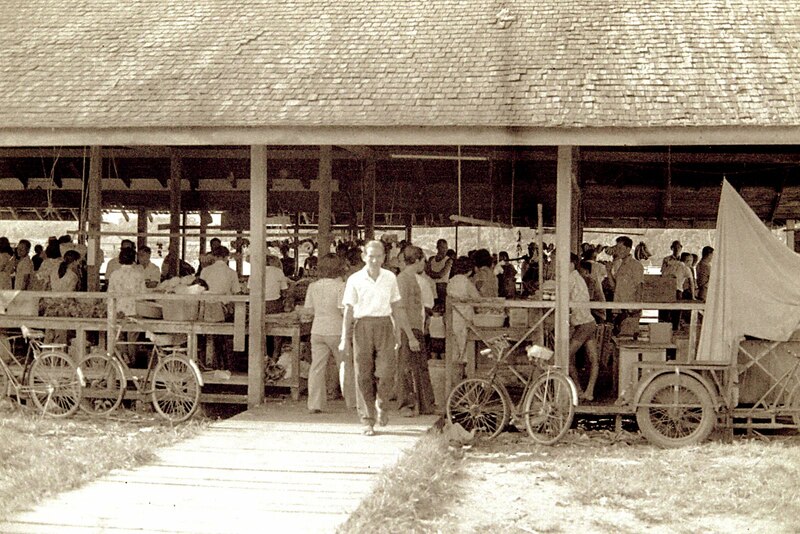 At 28 years of age I was sent by the Education Headquarters in Kuching to assume the position of headmaster. I assumed this new role on the 1st of July,1979. The 13th issue of SMK Bintulu magazine is one of my prized collection. My first ever message as principal of SMK Bintulu is shown below. Towards the end of 1980 I left the Education Department after completing my 5 years scholarship bond to join another state statutory body called Bintulu Development Authority (BDA) which was newly set up to spearhead the development of Bintulu. 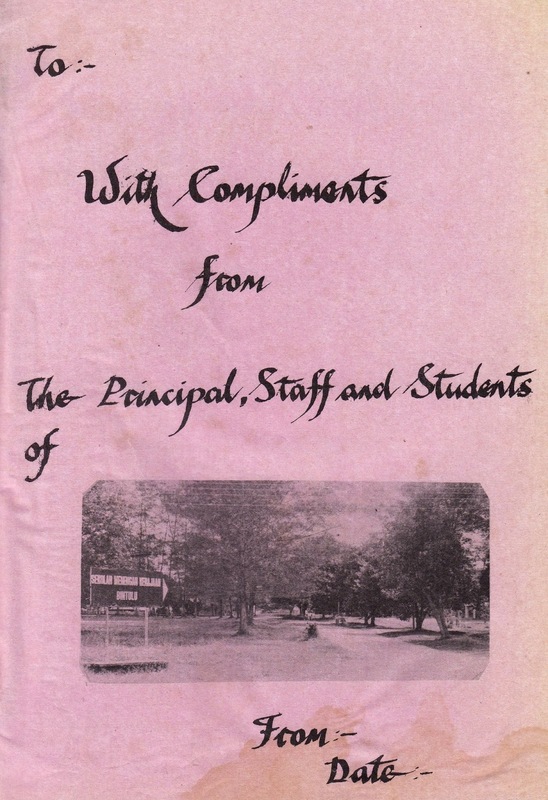 The appointment as principal completes my association with the school as a student in Form One in 1964, a teacher in 1975 and a Headmaster in 1979. I created history because this was the first time that the school has its own Bintulu born son to assume the position of Headmaster, since its inception in 1963.